If you love American history, you probably also love exploring the old buildings and structures erected by those who tamed and settled the country. Fortunately, many of those original buildings are still standing, a testament to the strength and ingenuity of the people who built them. Wondering where the oldest buildings in America are located? Here's a list of four that are well worth a visit. The San Miguel Mission, located in Santa Fe, was built early in the 17th century and is considered the oldest church in America. During the Pueblo Revolt of 1680, the mission was nearly destroyed, but it was repaired and rebuilt following the Spanish Conquest. Despite those repairs, however, most of the original adobe structures remain intact, although some are obscured by later additions. 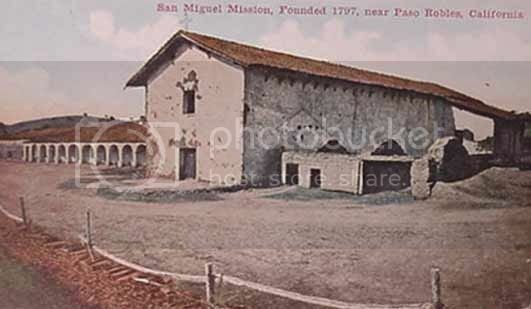 As part of the Barrio de Analco Historic District, the San Miguel Mission is considered a National Historic Landmark. If you visit the mission, you can even see the original heavy metal bell with the Spanish inscription that reads, "Saint Joseph pray for us, August 9, 1356/1856." Bacon's Castle is located in Surry County, Virginia, and is the oldest red brick building in the United States. Built around 1665, the structure served as a fortress for Nathan Bacon's followers during the uprising known as Bacon's Rebellion, although the man himself never set foot in it. The stately square residence is one of the only remaining examples of Jacobean architecture in America. The house was built by Arthur Allen and was known as Allen's Brick House prior to the Bacon Rebellion. Today, it is a Preservation Virginia historic site, and its museum and gardens are open to guests year-round. Florida boasts some of the best places to live in the United States, a fact our earliest settlers understood. 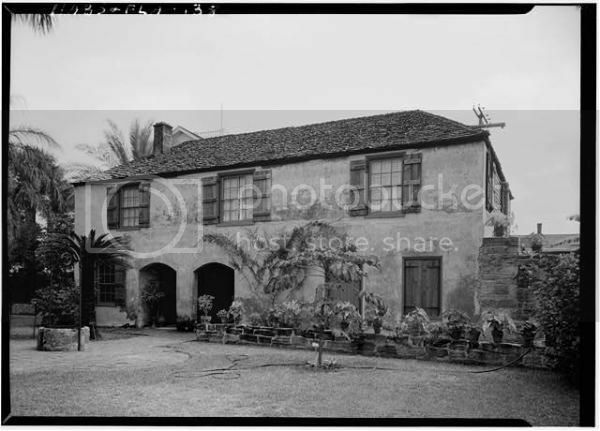 Located in Saint Augustine, the oldest continuously occupied city in the New World, the Gonzalez-Alvarez House dates back to the 17th century, when it was the family home of Tomas Gonzalez y Hernandez. In 1790, the home was occupied by the Geronimo Alvarez family, hence the structure's name. The house is now owned by the Saint Augustine Historical Society and is part of the Oldest House Museum. It is open for tours daily throughout the year. This Philadelphia church was built in 1698 and is both the oldest church in the state and the second oldest Swedish church in the country, after Holy Trinity Church in Delaware. The congregation who built the church dates back to 1677, long before Philadelphia was founded. The church houses religious relics and artifacts nearly four centuries old, including 18th century Swedish Bibles, a chandelier by renowned Swedish artist Carl Milles, and mementos from visiting Swedish royalty, such as models of the Kalmar Nyckel and Fogel Grip, the first ships to arrive in the New World bearing the Swedish flag. Today, it is a National Historic Site under the operation of the National Park Service. If you're interested in the structures our earliest settlers built, plan a visit to tour these four remarkable historic churches and homes.